Launching your website on the internet is the easy part. The hard part is to rank it among the top search engine results. The way to climb up the results is search engine optimization—consistently and effectively. But if you notice your website’s page ranking is going down despite your SEO efforts, there might be something wrong with your SEO strategy. It is hard to put your finger on what might be wrong. Take a look at these deadly yet some of the most common SEO mistakes made by businesses, you might find the answer to why your website is sliding down the results. The number of mobile users is increasing quickly. More people are interested in doing business, shopping, communicating and searching for information on their mobile devices. This calls for mobile optimization, either through a dedicated mobile website or responsive website design. People say the future belongs to mobile, but that’s only half of the statement. The rest of it says “the present belongs to mobile, too.” Did you know your website does not even appear in mobile search results if you don’t have it optimized for mobile? Over time, Google has added new metrics to its ranking algorithms not only to make its search results more relevant, but to completely crush the notion that keywords make websites rank higher. The most valuable content is “quality content.” Write long form articles, keep your posts informative and compel the visitors to stay on your web pages longer—Google will be pleased to put you in top results. When your content does not offer any information other than strings of keywords, people bounce off your website quickly, and a higher bounce off rate on a website is a negative sign for Google. Time has proven the value of visual content. Businesses have now made video and images an integral part of their marketing, but many businesses don’t realize the importance of optimizing all that content. 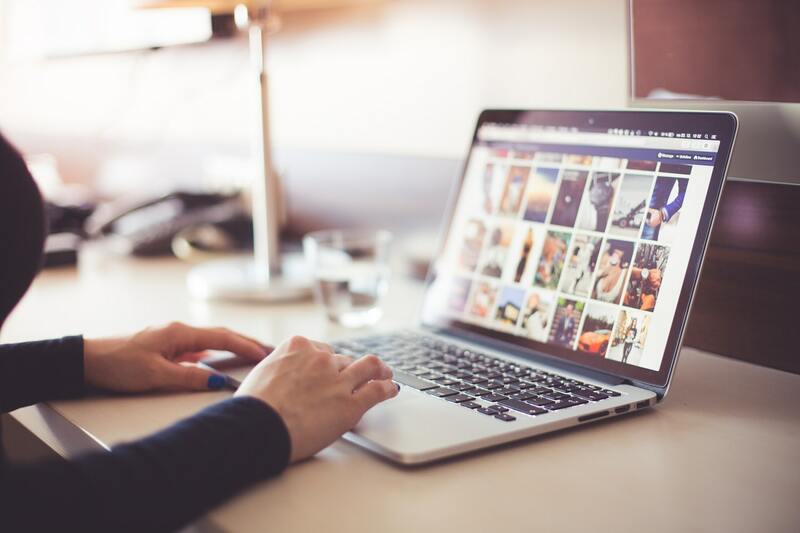 When you put images on your website, make sure to include alt tag information, caption the images appropriately, name the image files aptly and choose compressed images to reduce file sizes. With video, you have to use proper descriptions, appropriate (keyword containing) titles, correct transcriptions (whenever possible) and smart closed captions. When you are missing all of that, you don’t have to wonder why your website’s rank is going down. Quality links are the heart of search engine optimization. When you earn inbound links, you have to make use of varying anchor texts. Try to have fewer backlinks from various reputable sources rather than many backlinks from an average reputed source. Backlinks also call for relevancy. The backlink should be contextually placed on the hosting page as well as directing to a page that contains relevant information. As for internal links, all of them should be working because broken links are going to act as dead ends for search engine crawlers. Another rule for effectively optimizing internal links is linking them deep rather than landing every link on your top pages—home, contact us and the about us page. If the nature of your business requires you to optimize your website for local searches, do it as soon as possible. Optimize your website locally by including locally searched keywords and claiming your business on local business listing websites.